The world is fractured. Tensions are high, patience is low, and goodwill is hard to come by. 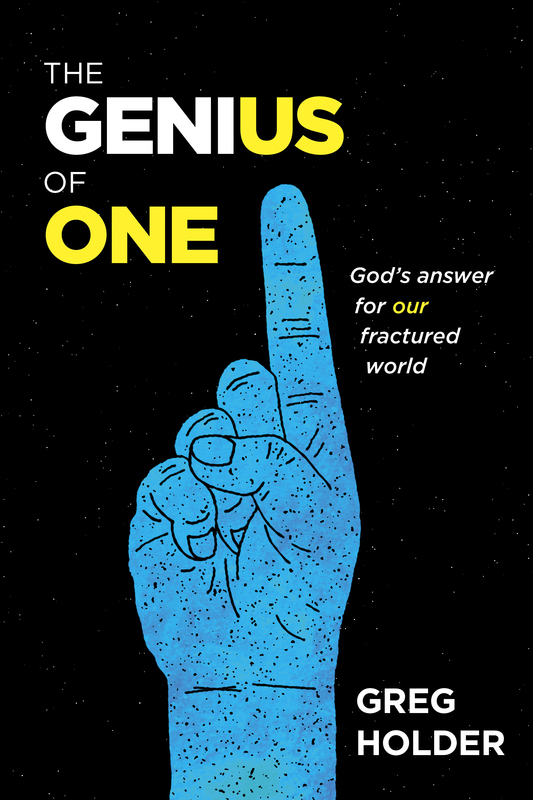 In The Genius of One, author and pastor Greg Holder reminds us of the high value Jesus and his early followers placed on community and offers guidance for how to see and relate to one another in emotionally and spiritually healthy ways so that we, the church, can fulfill Jesus’ prayer for us and model a better way of loving one another in a fractured world. Tracing back to a prayer Jesus prayed on the worst night of his life, “That they”—that we—“would be one,” Holder takes his readers on a winding journey from that glorious prayer to the practical realities of everyday life. For those who cling to the hope that God is still at work, this book will both stir a deeper longing for a better way and provide practical steps toward that way.